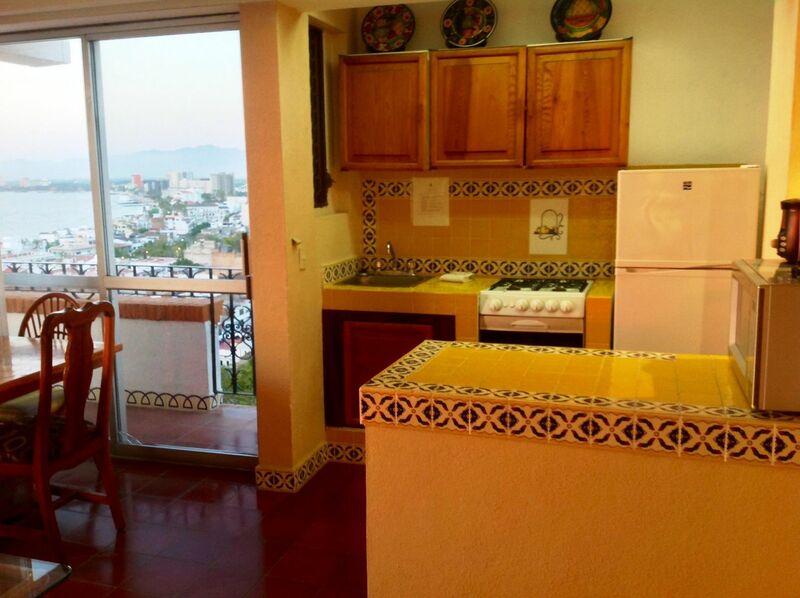 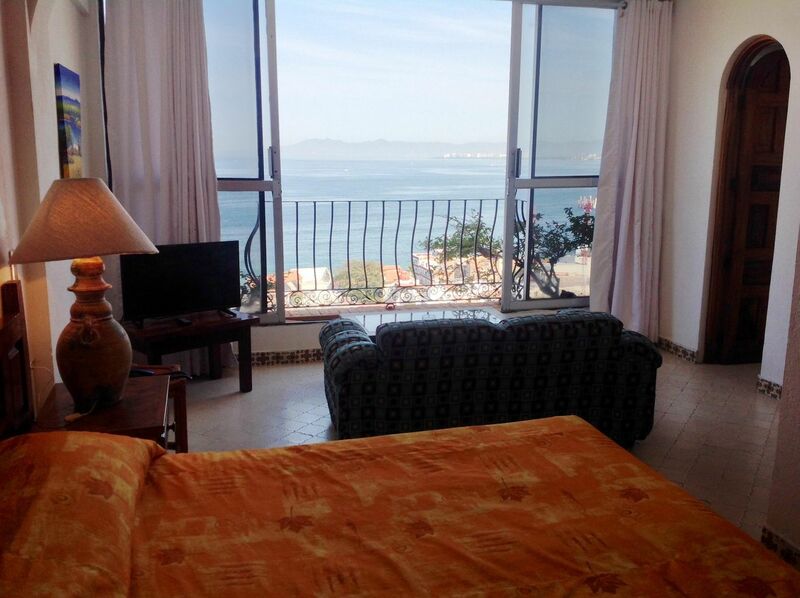 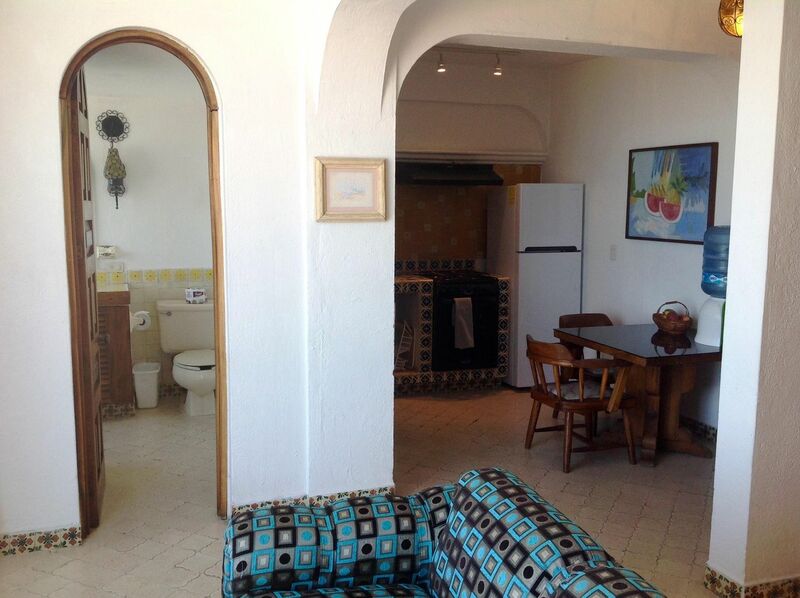 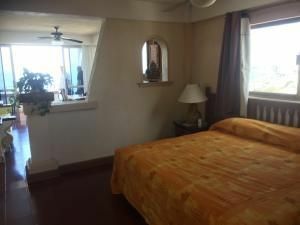 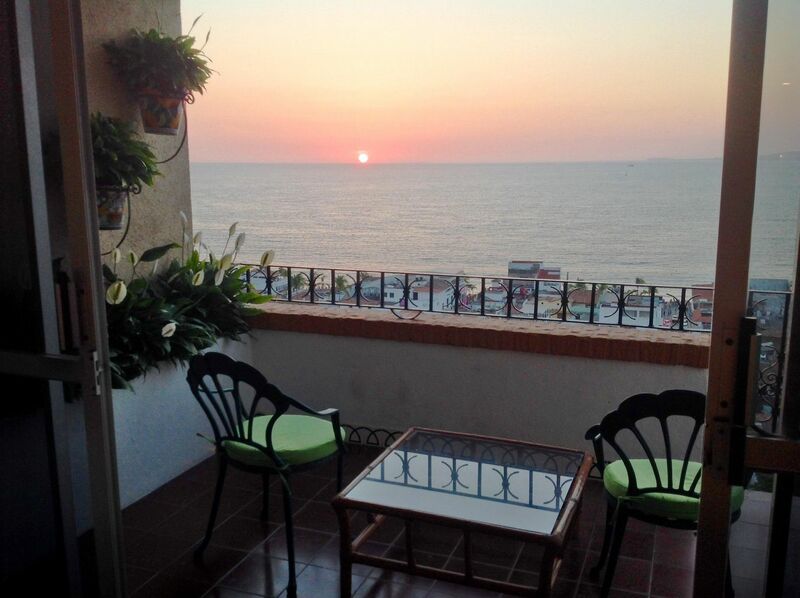 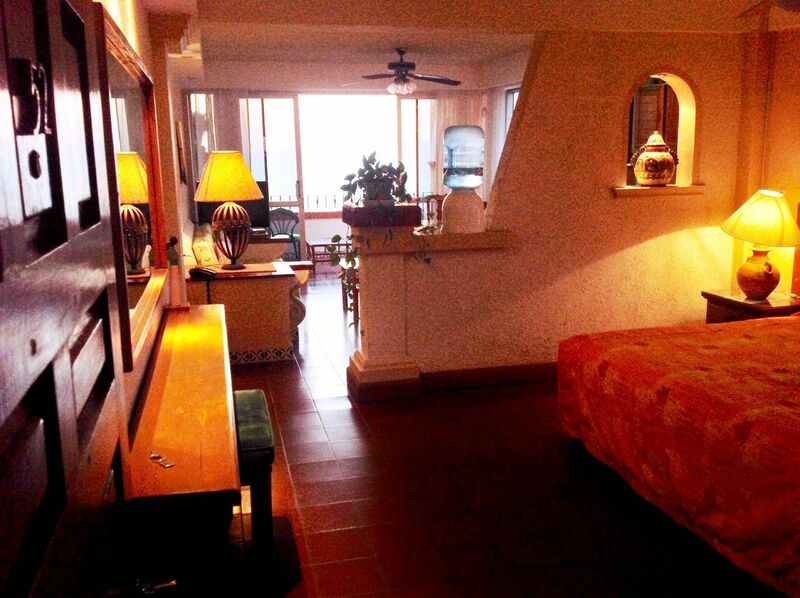 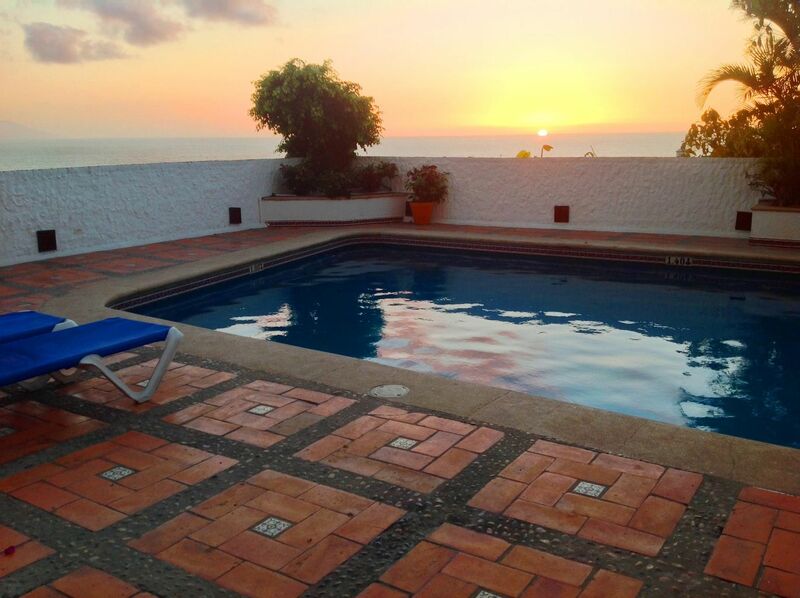 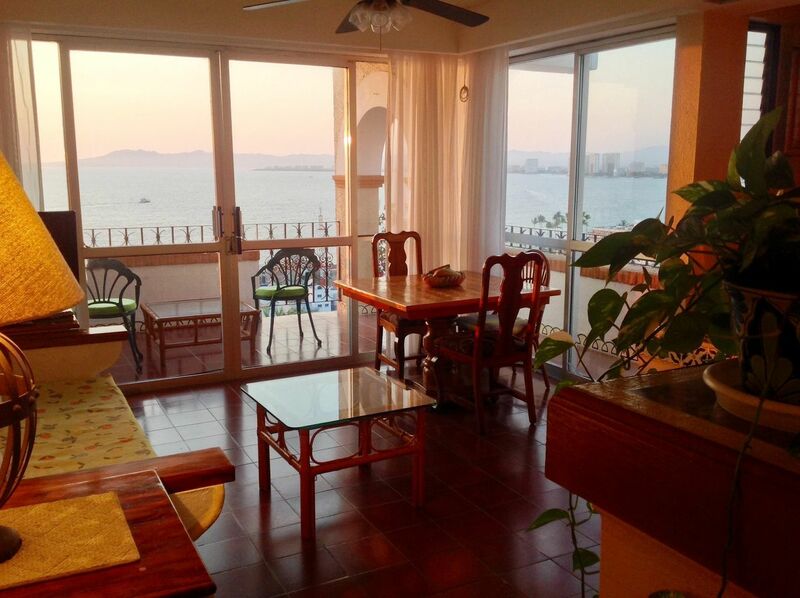 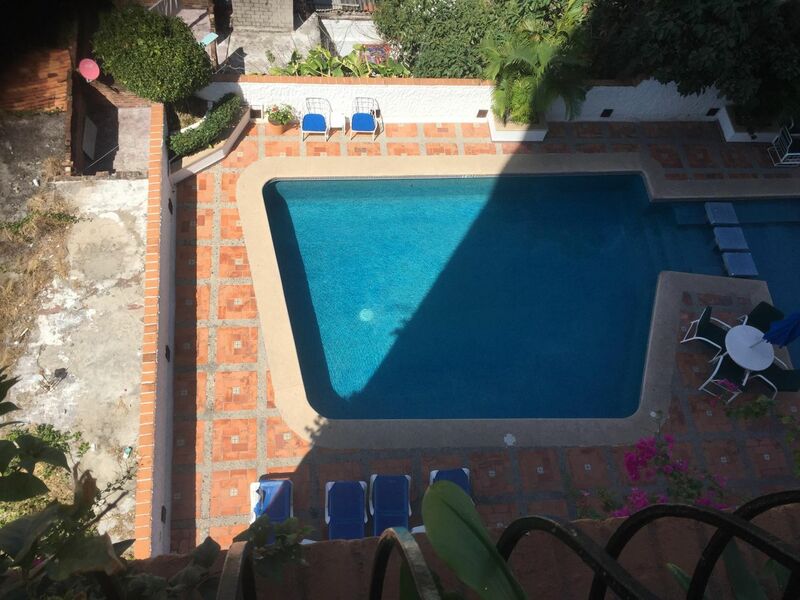 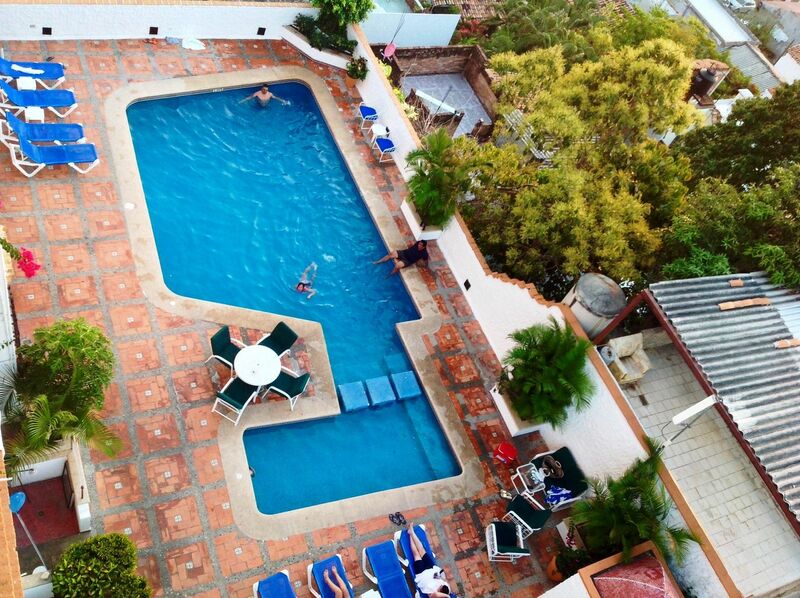 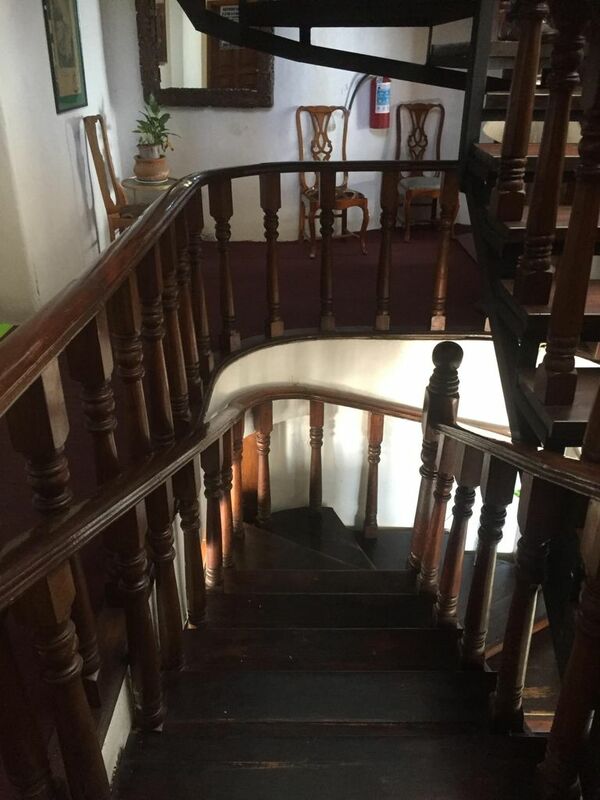 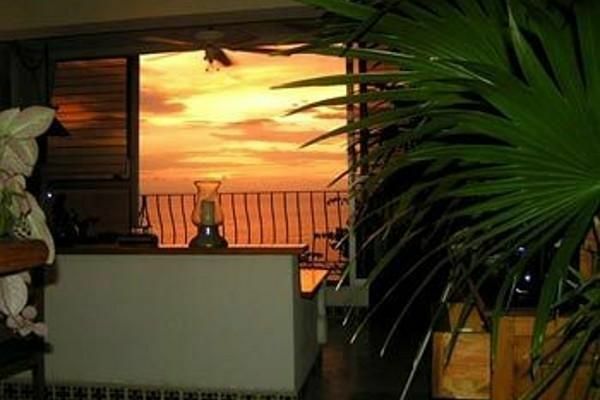 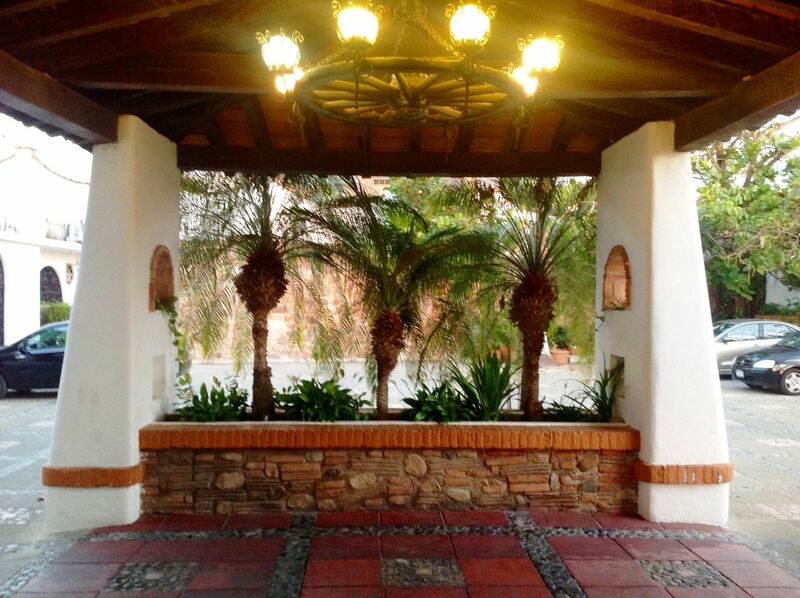 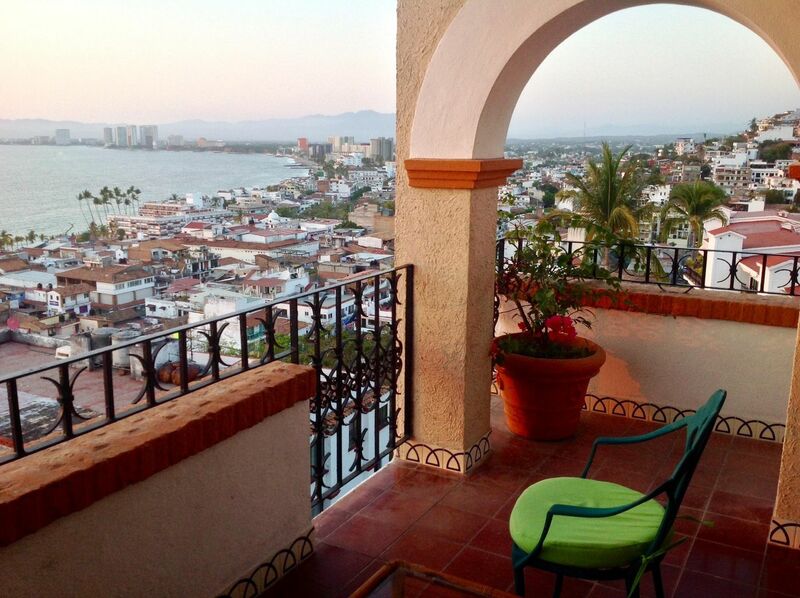 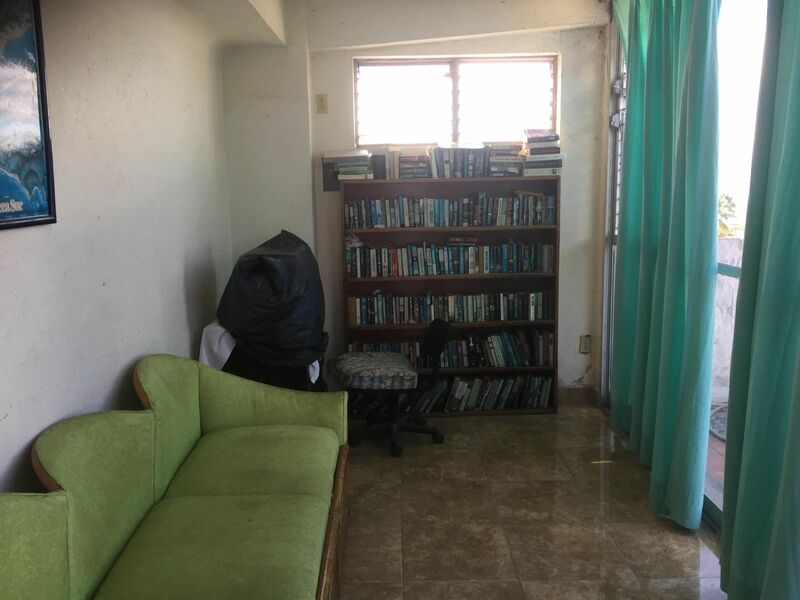 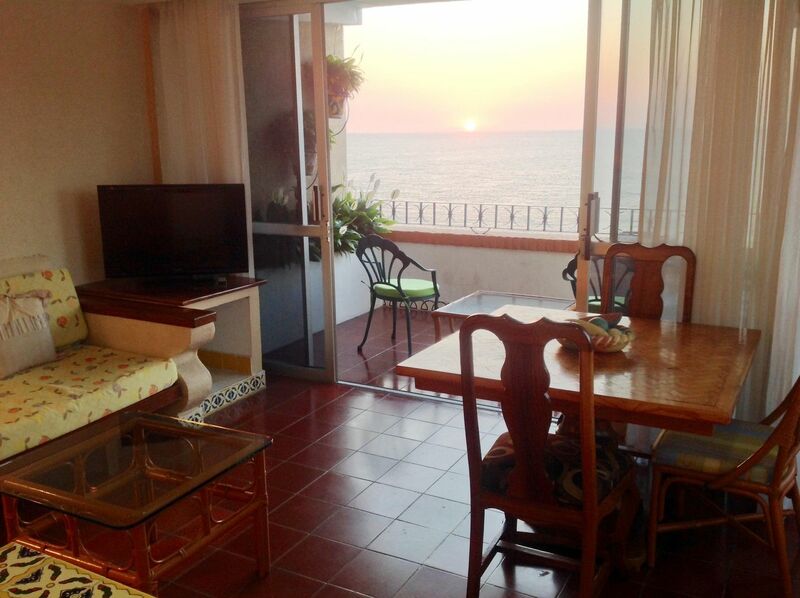 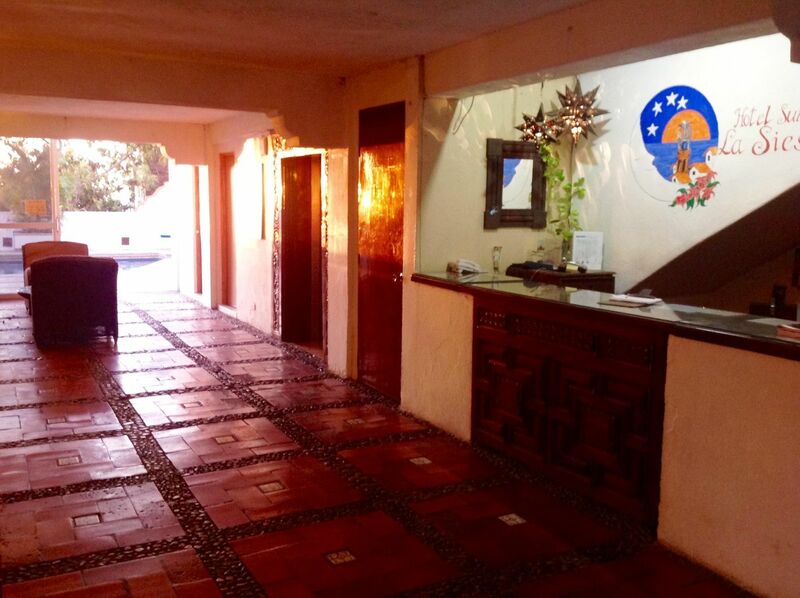 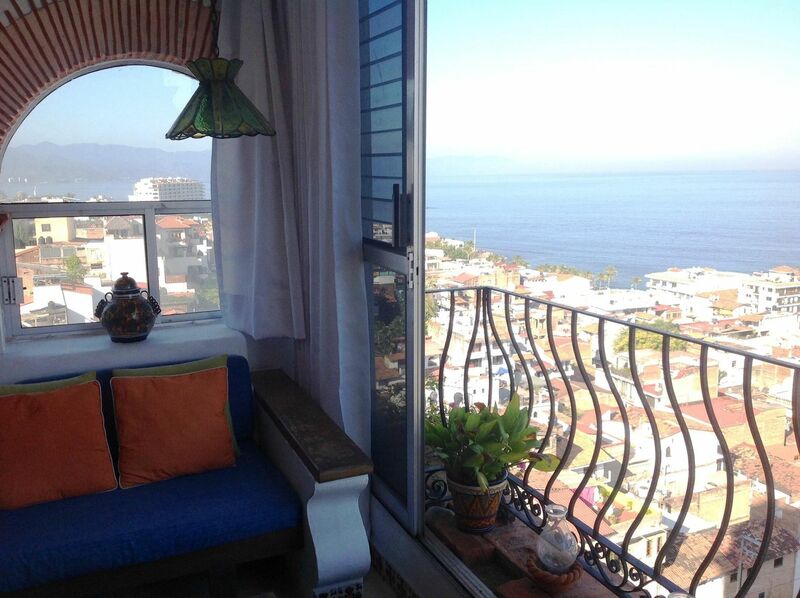 Hotel Suites la Siesta de Vta s/n | Commercial Space for Sale in El Centro with Ocean View. 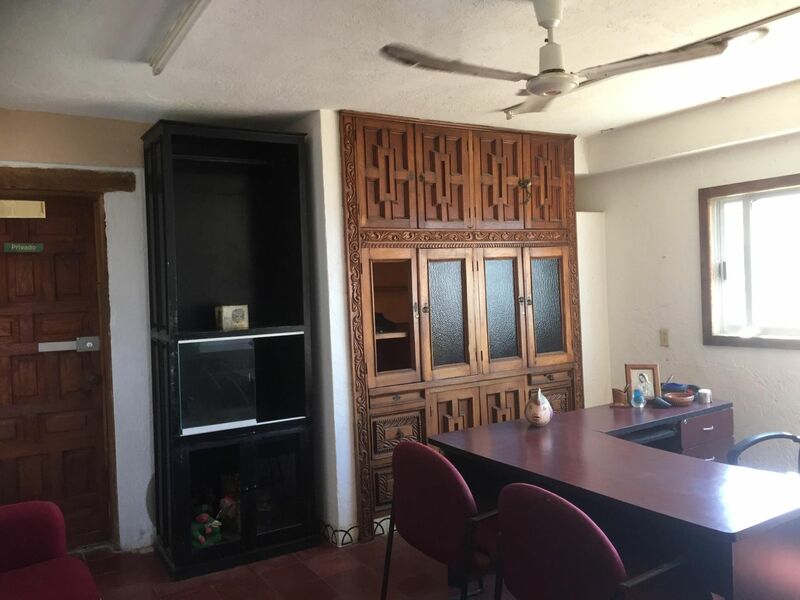 Commercial Space for Sale at El Centro, Centro North with Ocean View. 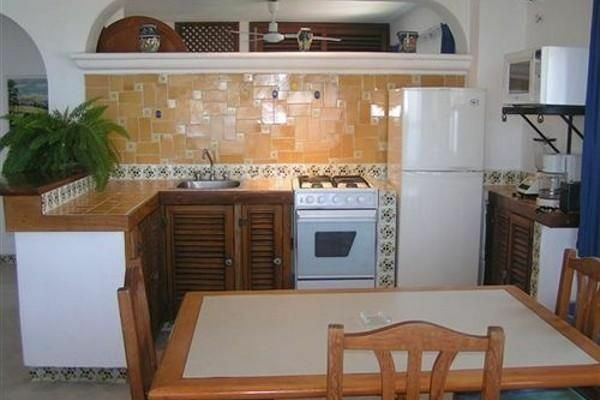 Attention Investors!. 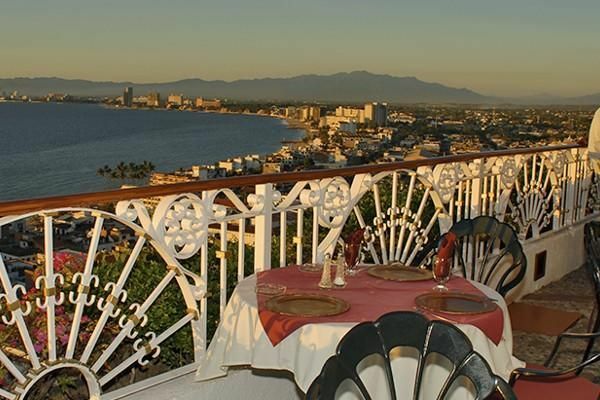 Immersed in the Puerto Vallarta’s distinctive romantic atmosphere and marrying unparalleled panoramic views with the old town unique charm, we are known for putting at your reach a little of the authentic mexican hospitality, warm and joyful, in rustic-colonial style facilities that include all the comforts and a little bit more so you enjoy a romantic or family stay in the best hotel in Puerto Vallarta. 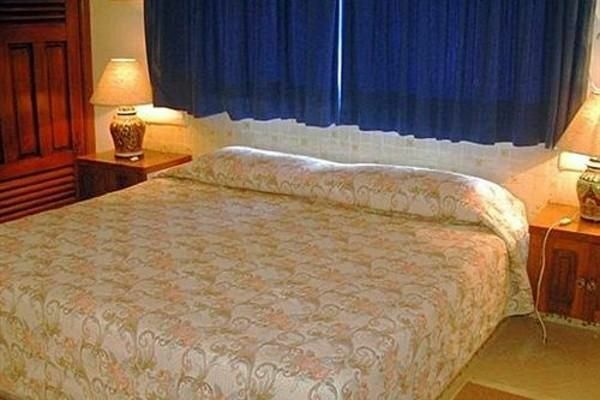 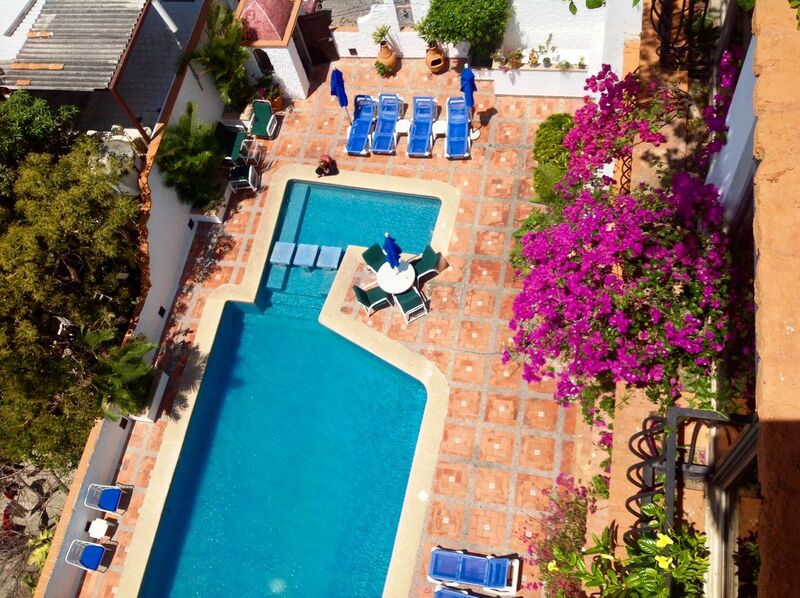 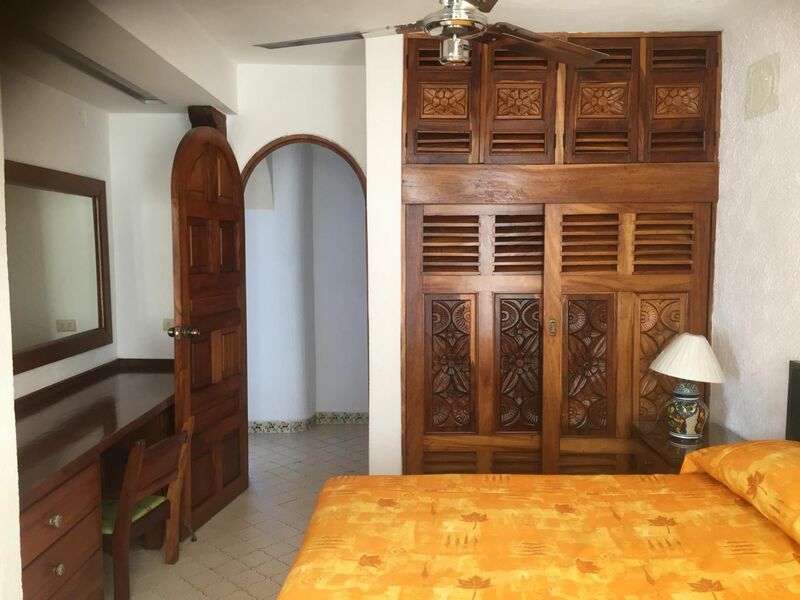 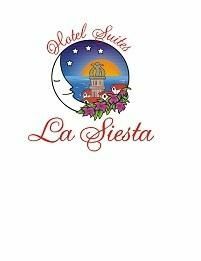 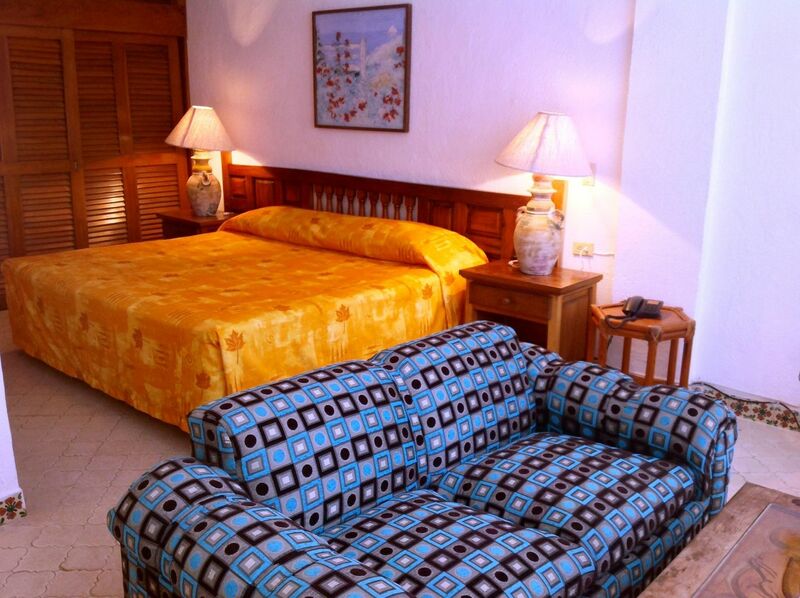 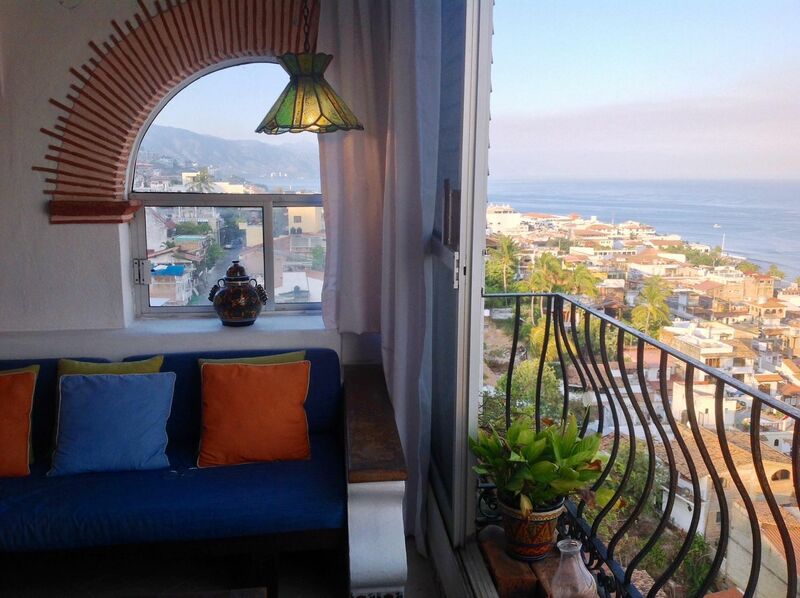 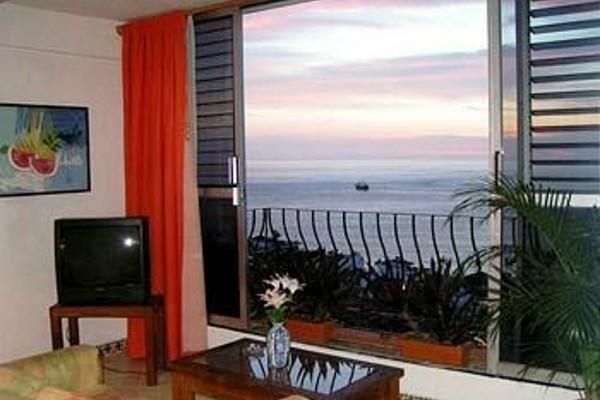 Hotel Suites La Siesta offers you 22 spacious Suites, from studios for 2 people to Master Suites that accommodate 6 guests, with kitchenettes, balconies and spectacular ocean view, town, mountain and panoramic views. 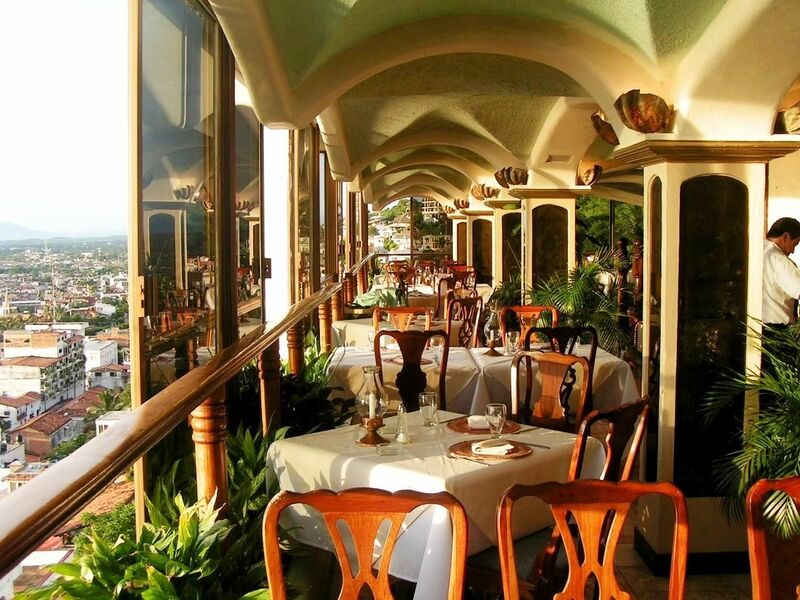 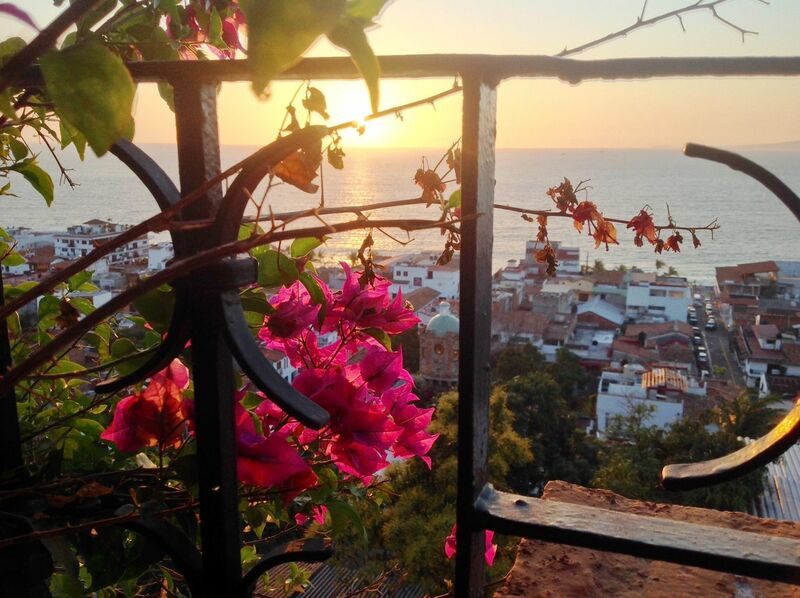 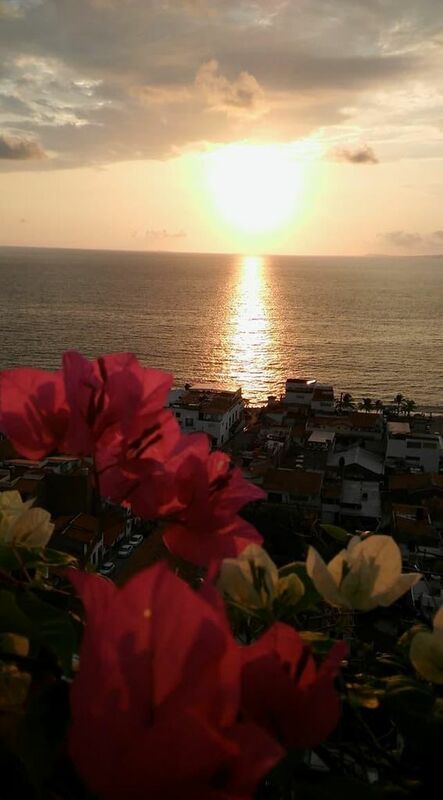 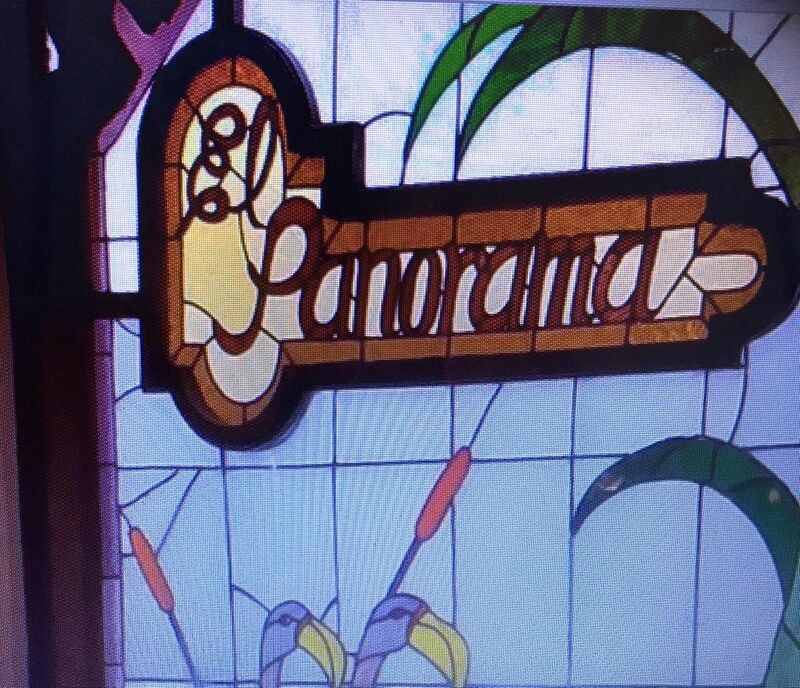 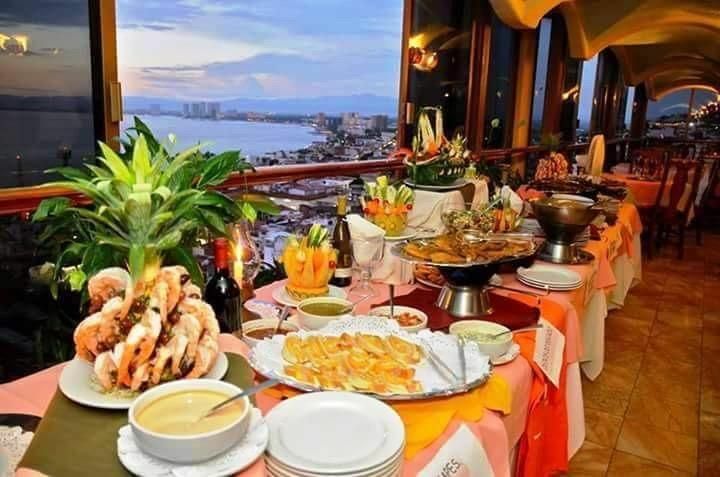 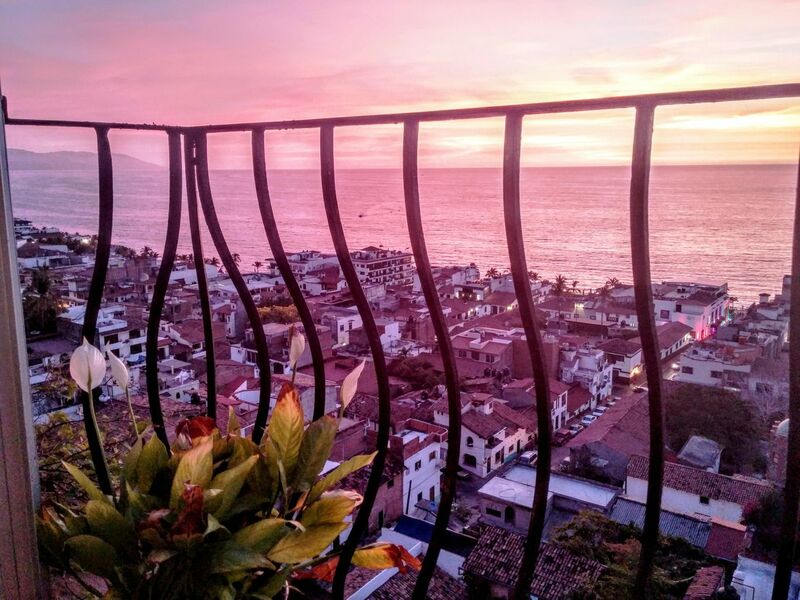 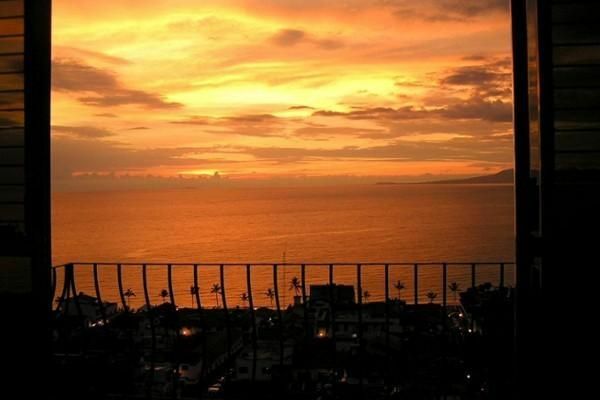 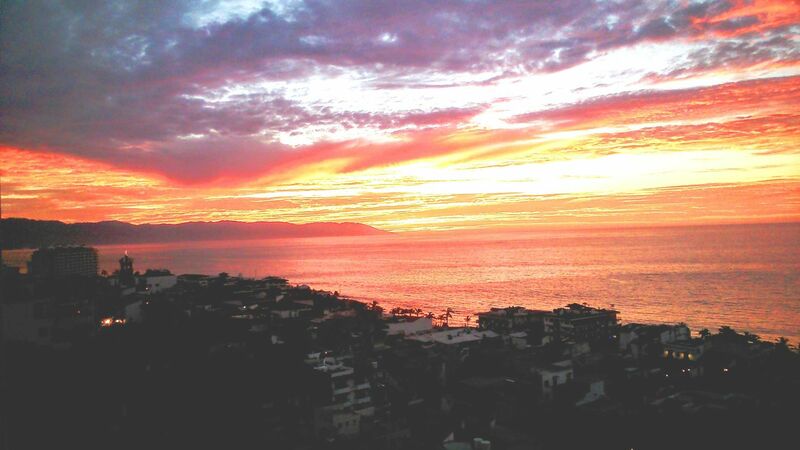 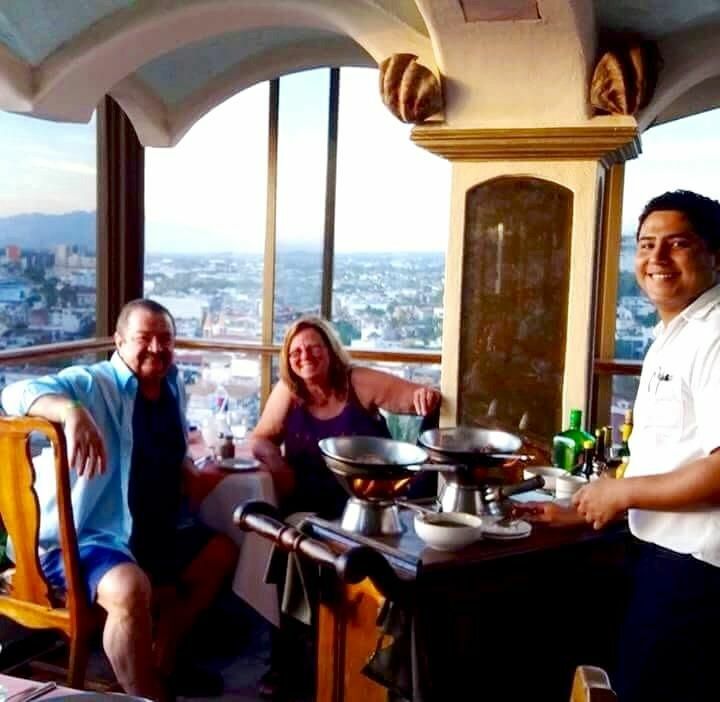 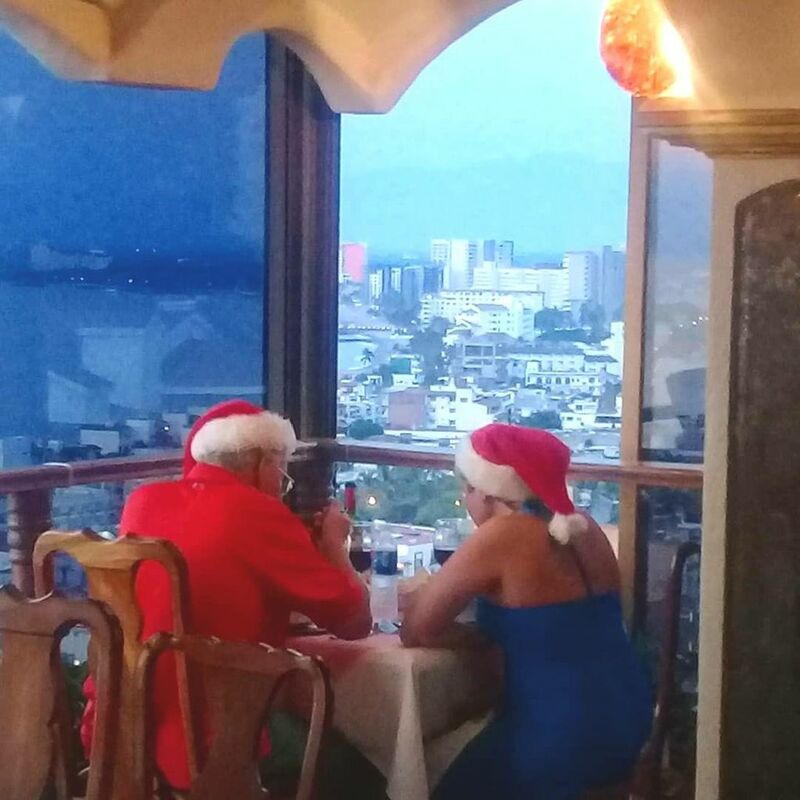 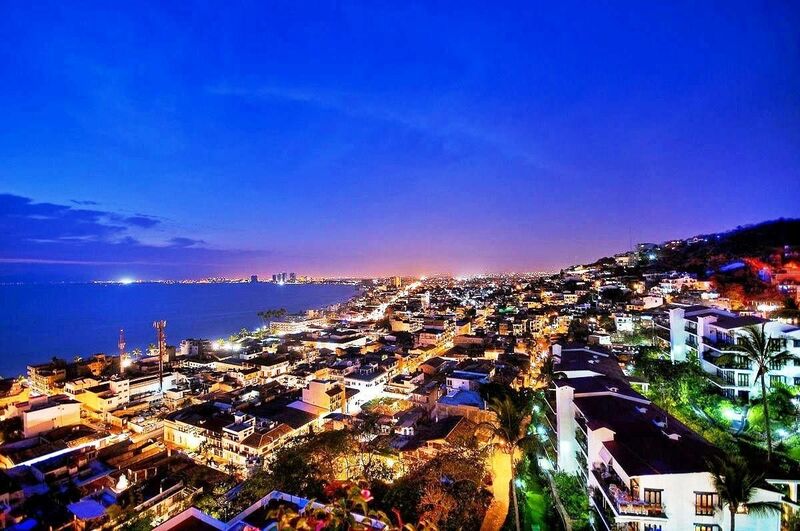 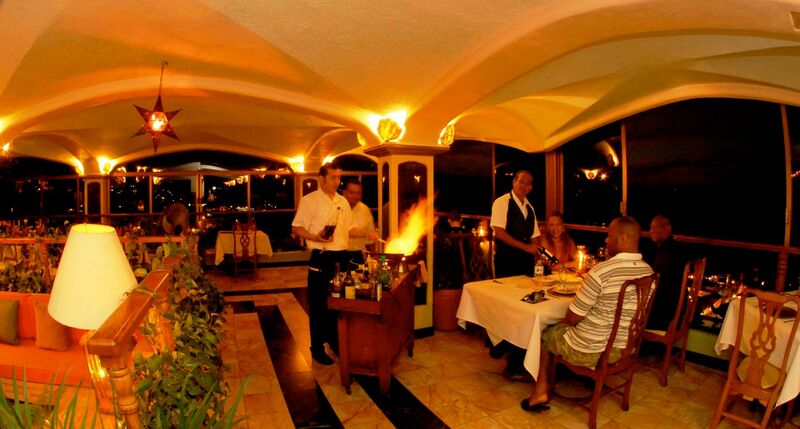 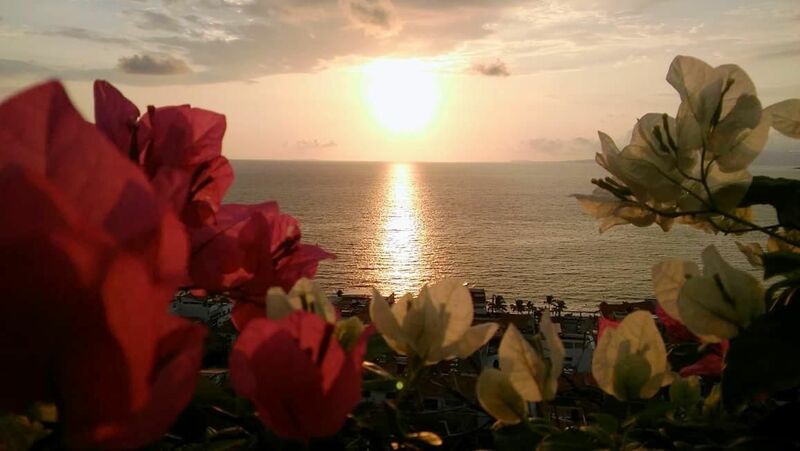 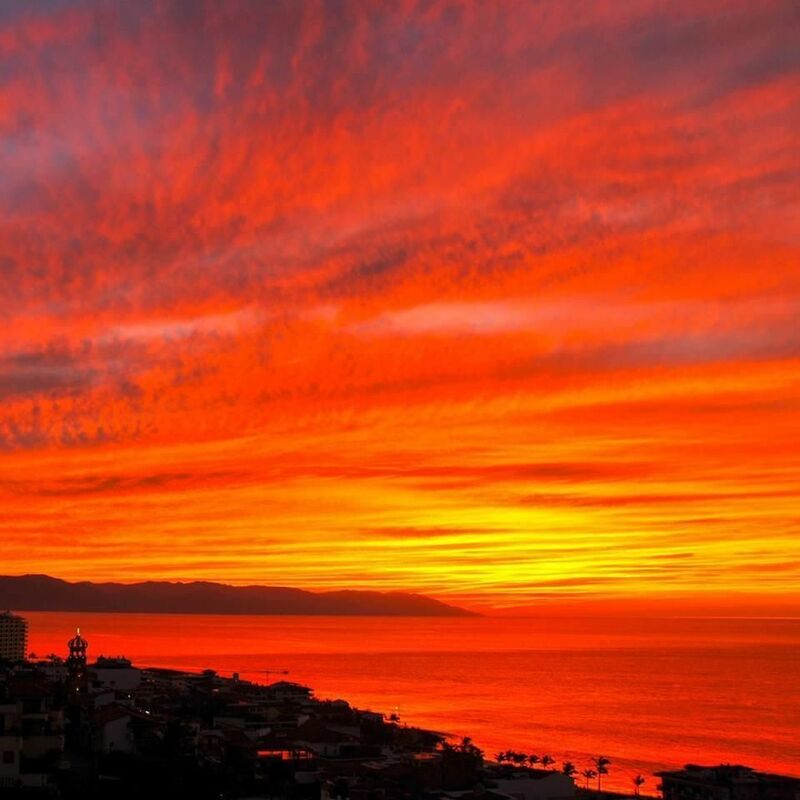 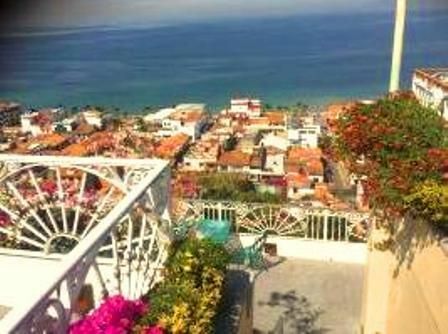 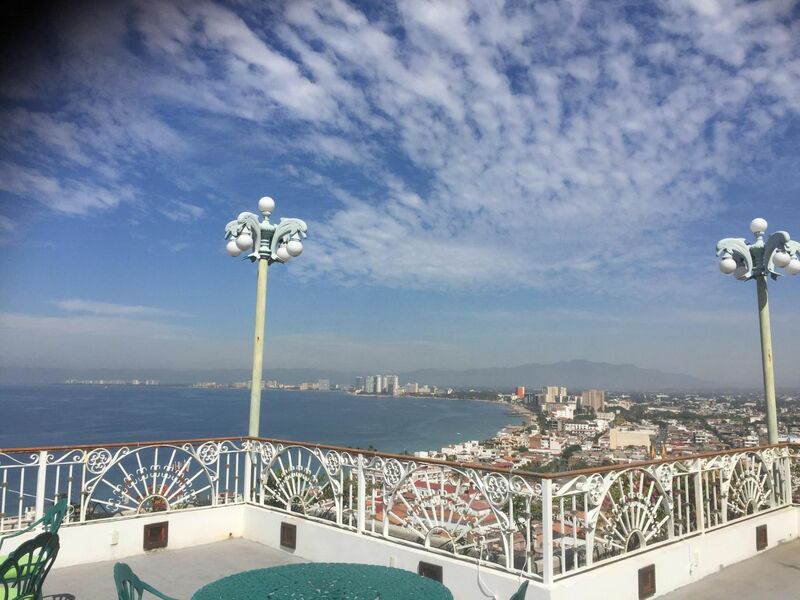 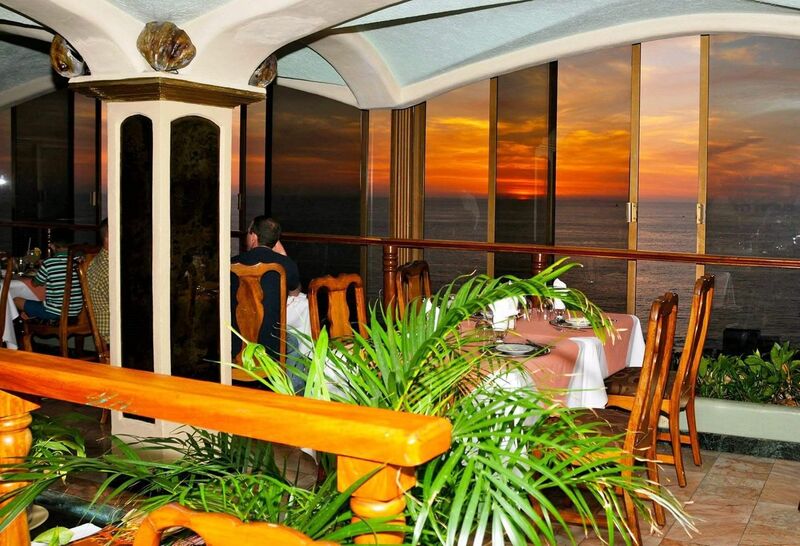 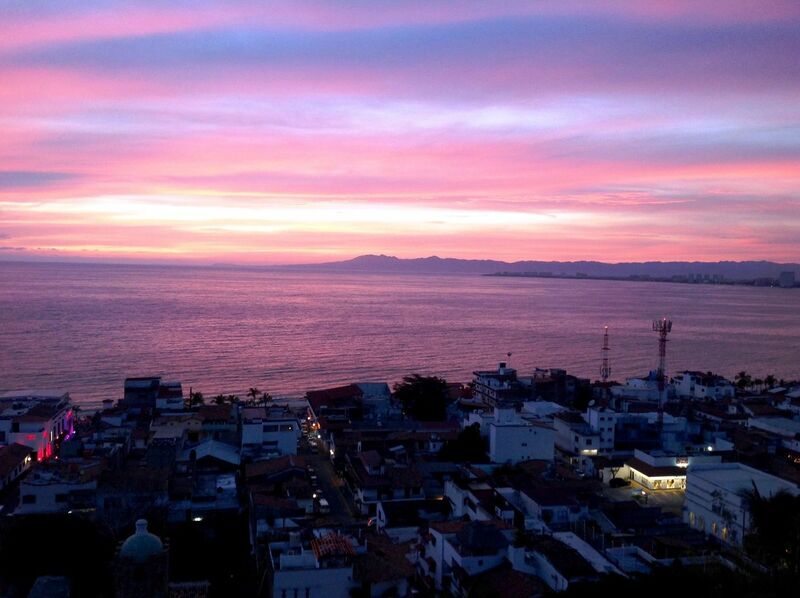 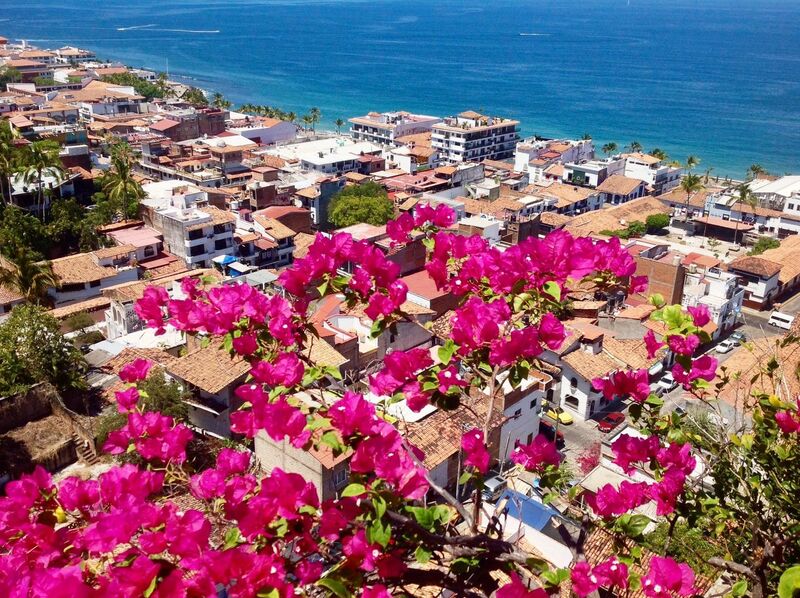 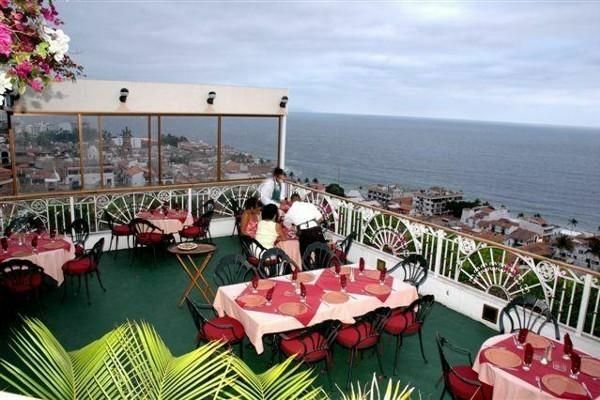 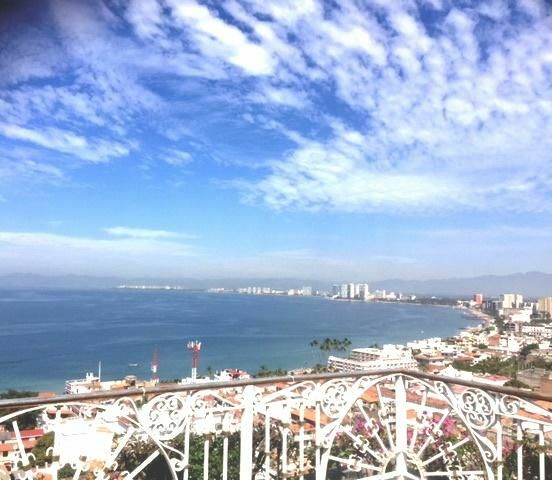 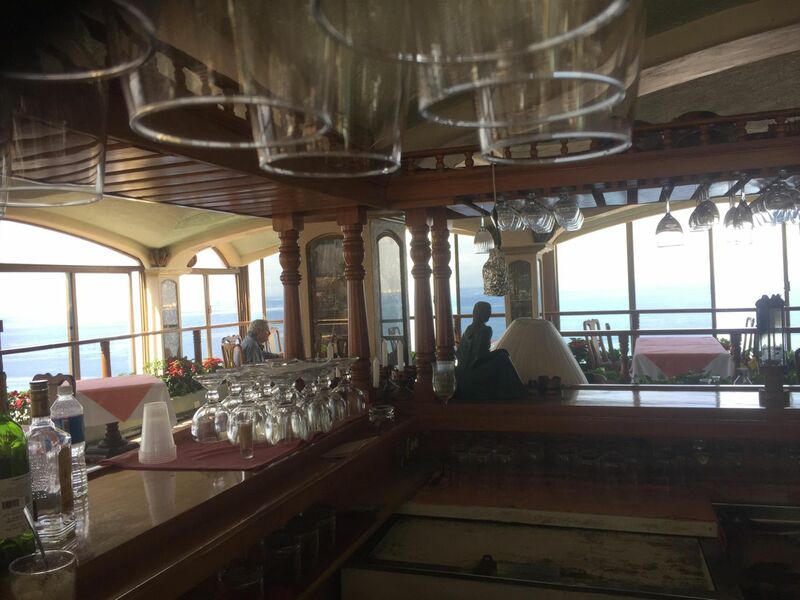 El Panorama Restaurant, a famous spot in Vallarta boasts a stunning / panoramic view! 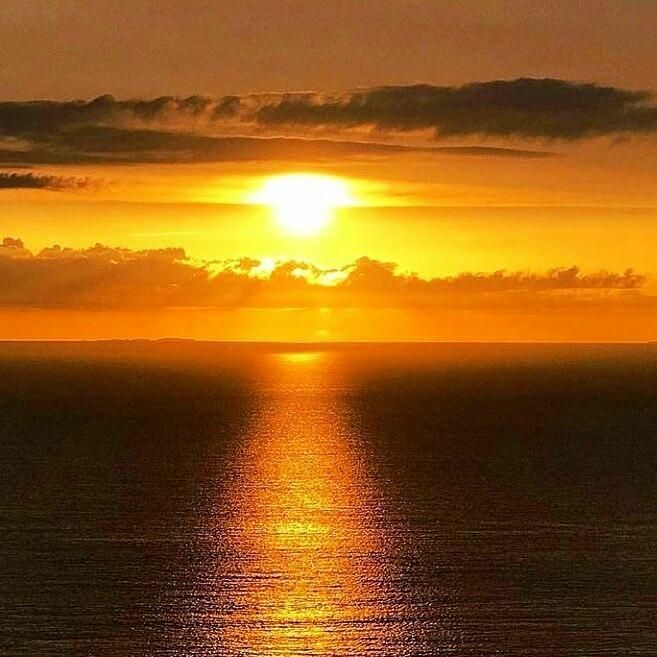 Last Updated: Mar - 29 - 2019 All information is deemed reliable but not guaranteed. 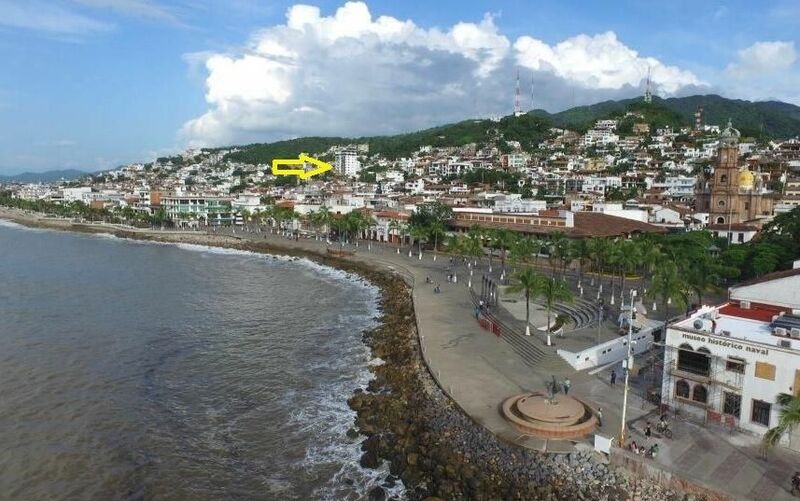 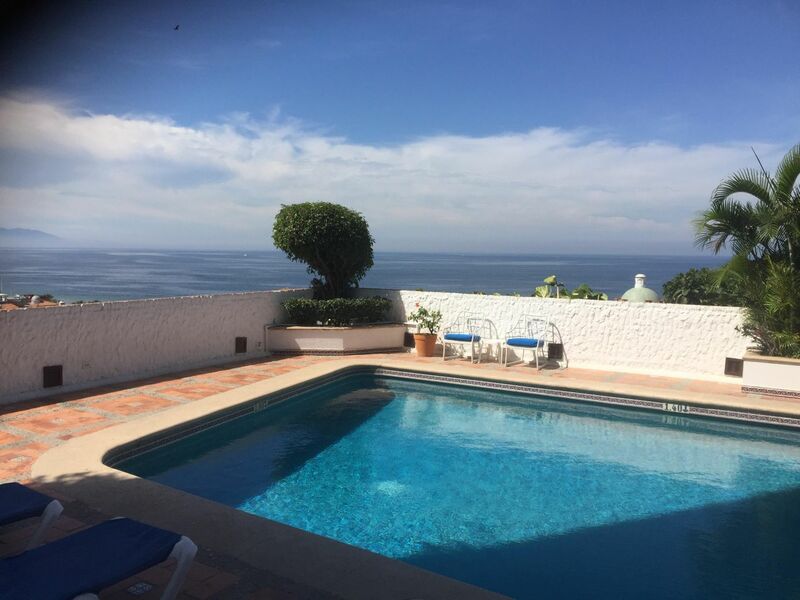 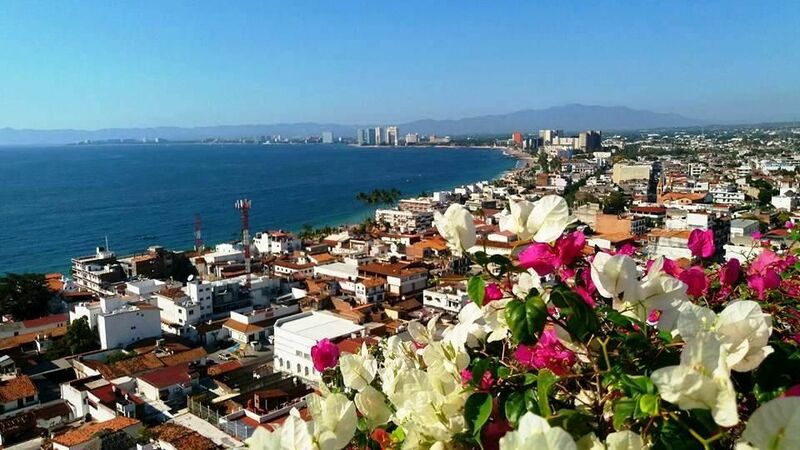 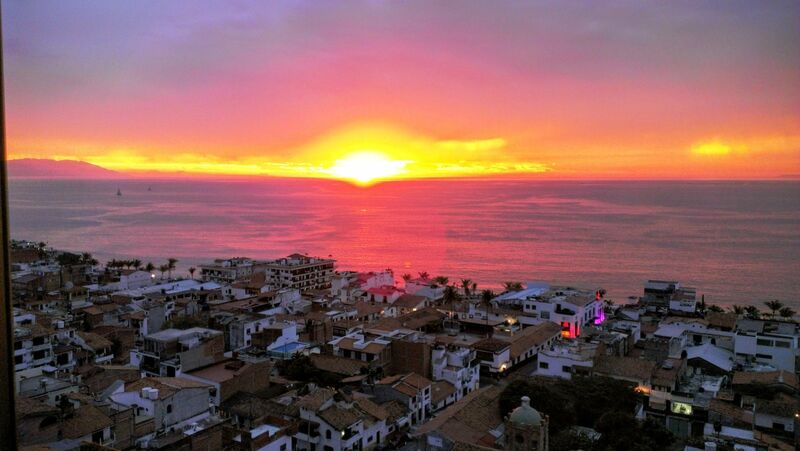 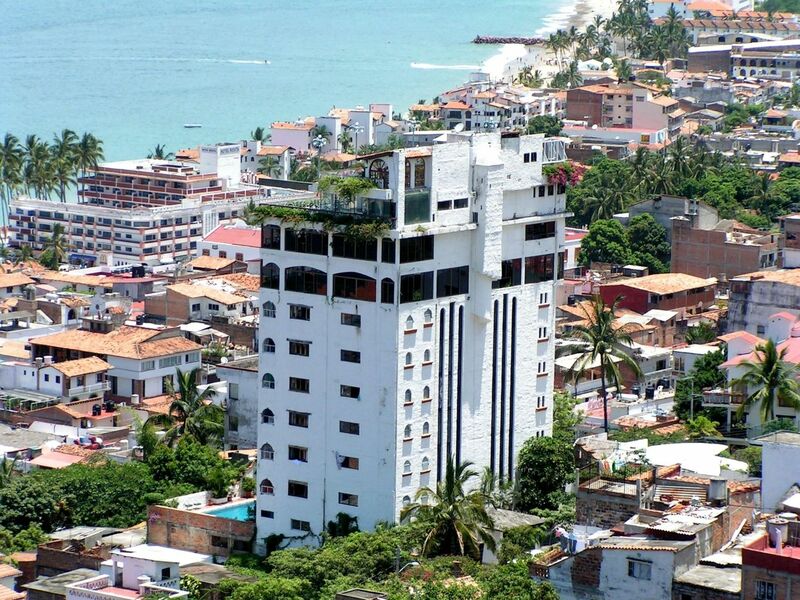 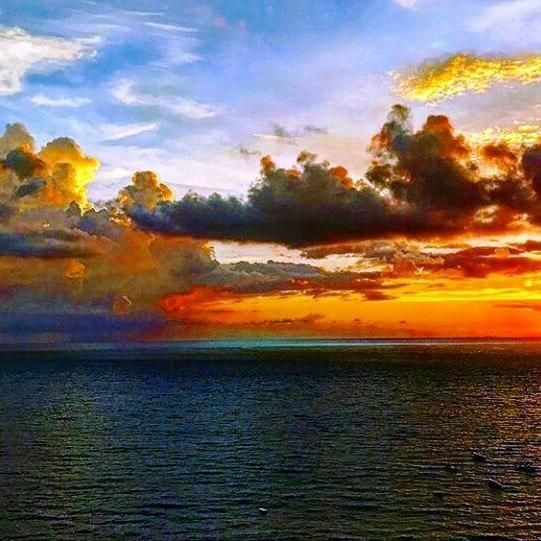 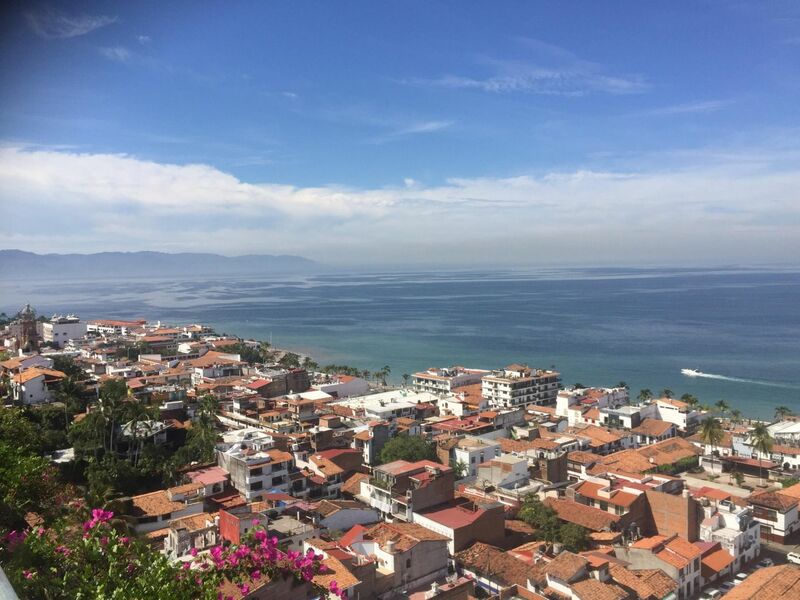 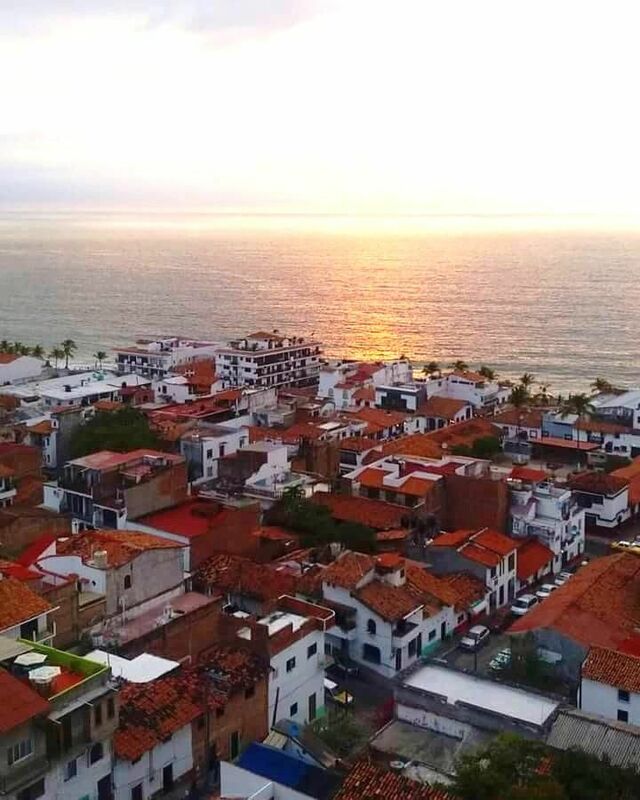 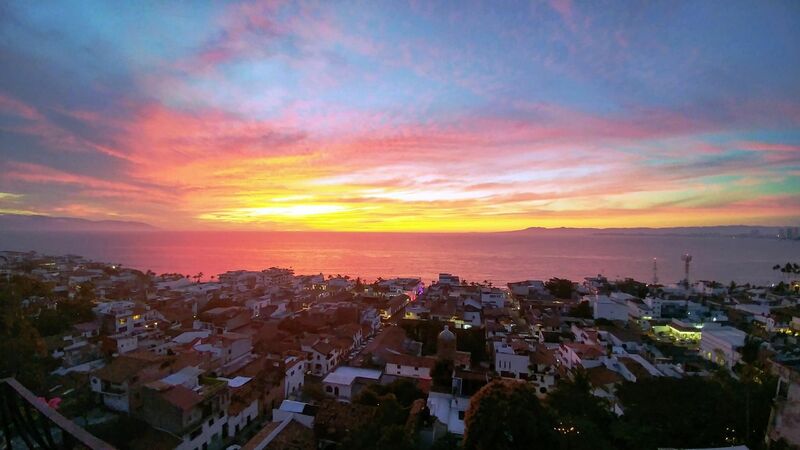 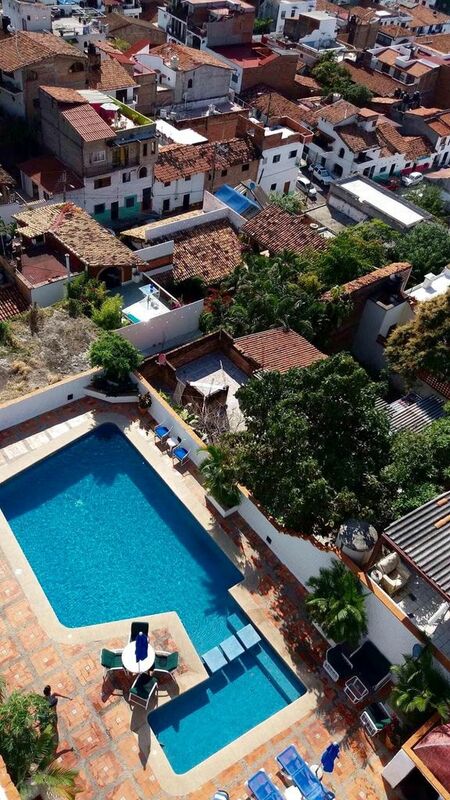 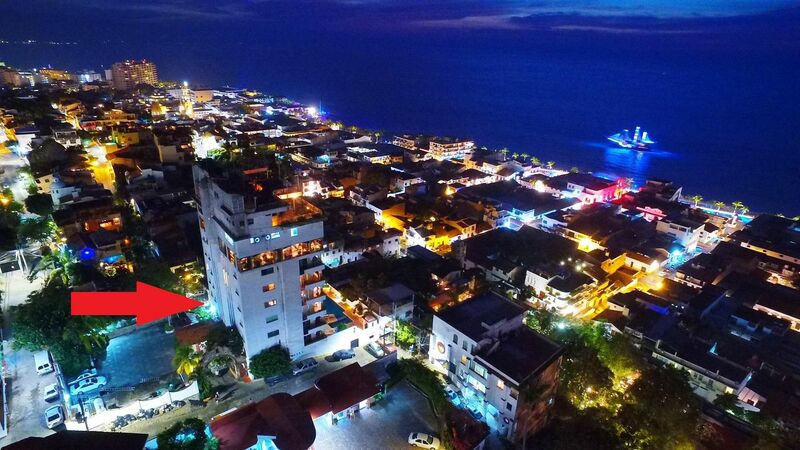 The listings on this site are displayed courtesy of the IDX program of AMPI Vallarta Nayarit MLS and may not be the listings of the site owner.